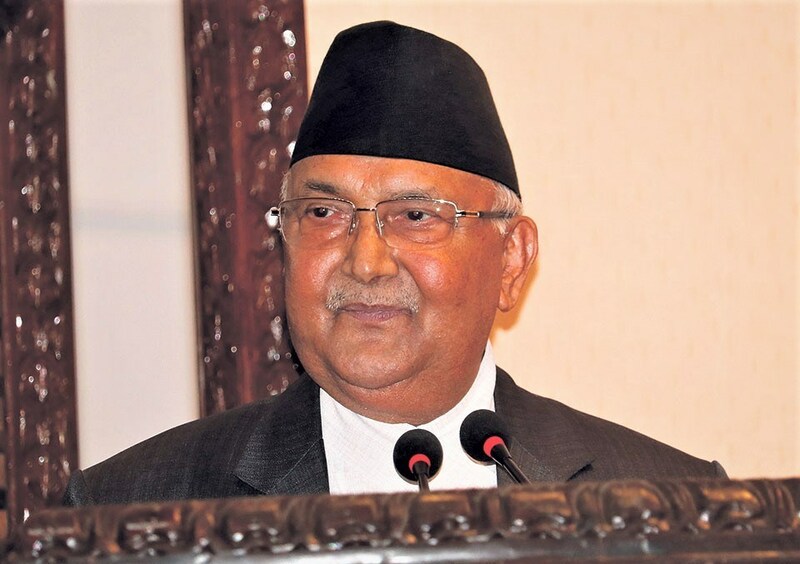 Next budget increases allowance to senior citizens: PM Oli - Integration Through Media ....! BHADRAPUR: Prime Minister KP Sharma Oli has said the next budget would increase the allowance to the senior citizens. The PM argued that his government did not increase the allowance because the State treasury was almost emptied before the government was formed. He further shared his resolution that he would work to lead the country towards good governance and prosperity. “I’m fully aware of my duty. I don’t do anything to dismay people,” the PM reiterated. Also attending the programme were Finance Minister Dr Yuvraj Khatiwada, Chief Minister of province 1, Sherdhan Rai, and Minister for Internal Affairs and Law, Hikmat Karki.